Garages are a place that tend to accumulate a lot of the unwanted boxes, furniture, and other household items that we’re trying to get out of our homes. However, there are certain things that you want to ensure you have in your garage in order to keep your home and property running efficiently. Here at Garage Door Doctors, we believe that in order to get the most out of your garage, you should have a garage door that functions properly. If you want to keep items in your garage, it’s important to be able to get them out with ease. 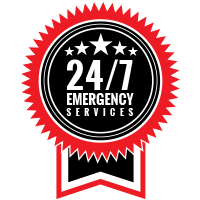 If you’re currently not using your garage because you’re in need of garage door repairs for your Indianapolis home, don’t hesitate to call us to schedule an appointment. 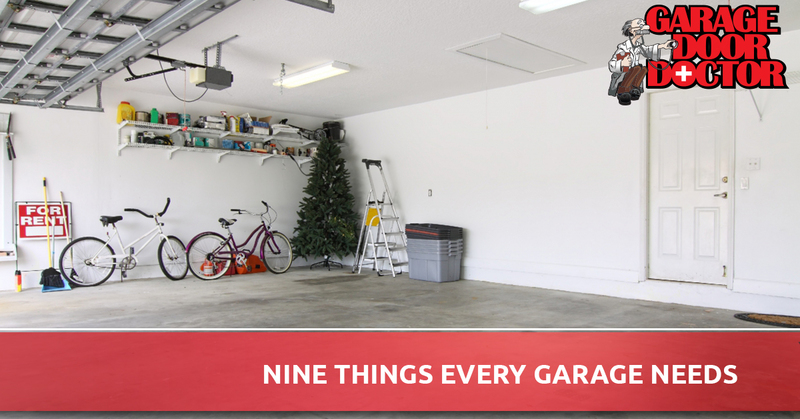 Once your garage door is operable, make sure you have the following nine things in your garage. Having a workbench in your garage will come in handy more than you’d think. Whether you need to put a household item together or sand a piece of wood for a project, you’ll be thankful you don’t have to sit on the floor to do it. Instead of having a drawer in your home dedicated to your measuring tape, screwdrivers, and hammer, get a proper toolbox to organize your tools and have easy access to them. The garage is great for storage, but it can get overwhelming when you start stacking things on the floor and on top of each other. Shelves will ensure everything has a home and you can get into each storage bin without a problem. Clear, plastic storage tubs are ideal to store things in within your garage. You can take things one step further and add labels to ensure you know exactly what’s in each box. For items that you might not want to put in storage bins, but would benefit from covered storage, a locker is a great way to have a specified space for each item that is easy to get to. The trash can in the kitchen already takes up enough space, add a recycling bin by the door in your garage and save space inside your home. If you haven’t heard of a vise before, you’re missing out. A vise is something you can set on your workbench that will hold things in place as you work on them. No home is complete without an extension cord, so instead of piling it on the floor of the coat closet, give it a home in the garage on its own hook. Speaking of hooks, they will come in handy for a number of things. Add simple nails or more complex hooks to the wall, whatever you use, you can hang shovels, extension cords, brooms, and so much more from hooks to save space on the floor. We’ve really only begun to skim the surface of essential items to keep in your garage, but we know you probably won’t use your garage as much as you could if your garage door isn’t working. 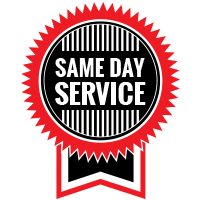 For garage door repairs in Indianapolis, Mooresville, Westfield, and other surrounding locations, call Garage Door Doctor today.